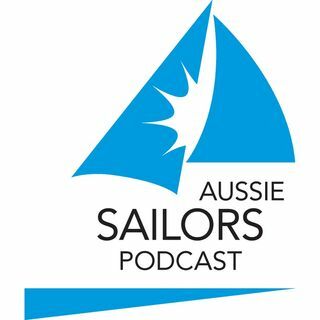 The very First Episode of Aussie Sailors Podcast. Mel is joined by Andrew Dolly Divola in the studio and Randy Cunningham from Bangin' the Corners live from Wangi. Find out who Randy thinks is the prettiest 18ft Skiff Team along with their thoughts on the upcoming JJ Giltinan Championships, Superfoilers and more.